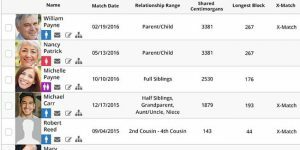 Family Tree DNA is one of the best ancestry testing services, especially renowned for its top-quality processing lab, which many other companies use for their testing as well. 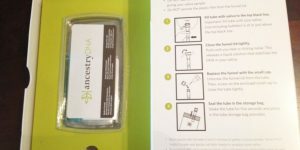 Being a direct-to-customer testing provider, Family Tree DNA collects DNA samples from its users by sending them DIY kits and you can learn all about their contents in this article. 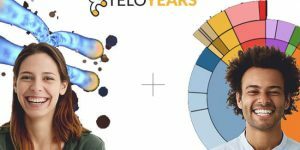 TeloYears is a DNA test designed to help people compare their biological and genetic age. This is achieved by measuring the length of one’s telomeres and calculating how much they’ve shortened since the person was born. If this sounds like something we shouldn’t be able to do in the 21st century, read our new article and see whether it’s all a scam or not. 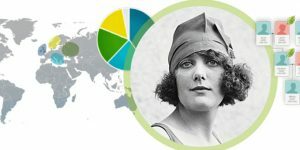 23andMe is a famous ancestry + health DNA testing provider that follows the modern direct-to-customer business model. 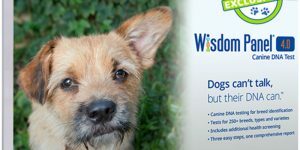 The company opted for this approach in order to bring complicated DNA testing procedures closer to the general public. Read this post to learn more about the company’s business approach and testing process. 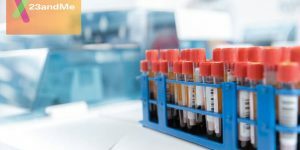 Many of our readers wonder about the solidity of scientific foundations used to create the TeloYears genetic test. They are mostly worried about potentially underhanded operations and the validity of the final results. 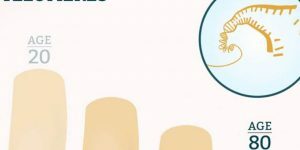 Read our latest post on the topic and join us as we explain the scientific basis of the test and talk a bit more about telomeres. 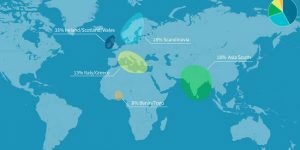 One of the most frequently asked questions during our contact with readers is whether MyHeritage actually offers free ancestry DNA testing. The answer to this question is somewhat complicated, but we did our best to provide a complete and comprehensive response to this inquiry. 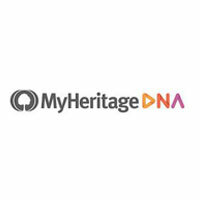 Read our dedicated post to learn all about MyHeritage’s pricing policy. 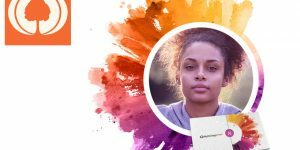 Apart from its well-known ancestry DNA test, 23andMe also offers a health-related report informing you of your genetic predispositions for numerous diseases and conditions as well as your carrier status for some of the most dangerous genetic mutations. 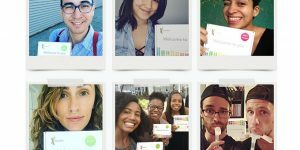 Read our detailed guide for a complete list of diseases 23andMe screens for with every test.